Do you ever look back on something you once thought was difficult, only to realize that now it’s easy for you? The growth mindset concept says that we don’t start out in life with strengths set in stone. We start with an empty slate, so it’s possible for you to turn your weaknesses into strengths. Many people have natural abilities to some degree, but they still need to improve in areas of weakness. It just doesn’t take them as long as others. 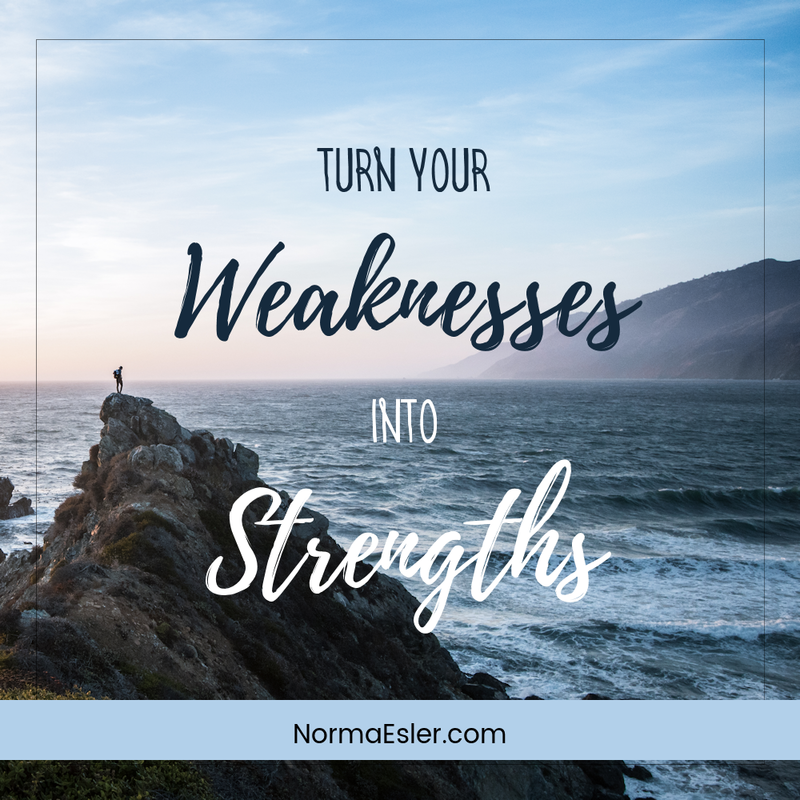 When you look at a strength as something that was once a weakness, you can take comfort in knowing your current weaknesses will someday be strengths. Of course, this happens only if you want to turn them into strengths. There may be reasons why you don’t want to put in the effort. There are only 365 days in a year, after all. We have other situations happening in our lives that cause us to put certain things on the back burner. You should ask yourself how important are some of your weaknesses? 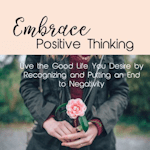 Are they preventing you from obtaining your goals? If not, then ask if improving them would be nice to do, but not necessary. You can still live your life without getting better in those weak areas. For instance, maybe you love the game of hockey and have joined a league. But, you don’t have much time to practice, other than the two days per week the team meets up for that purpose. You’re not a good player, but enjoy the game. If you could become a stronger player that would be wonderful, but it isn’t something that’s going to change your life much. On the other hand, if not having a certain skill is preventing you from getting a promotion, and that’s important to you (it isn’t important for everybody), then you may want to focus on getting better at that skill. This is when you employ the growth mindset. It helps you to figure out what steps you need to take to improve your current weakness. It can help you to determine the time needed to get it done. You will also need to understand what it will take to improve the weaknesses so that you can accurately measure your success. That’s not always as straightforward as we would like. Talk to people who already have accomplished what you are trying to do. Ask questions about what they did to overcome those weaknesses, and see if they have any resources for you to take advantage of. This can get you where you want to be much quicker than going it alone. You really can turn your weaknesses into strengths.